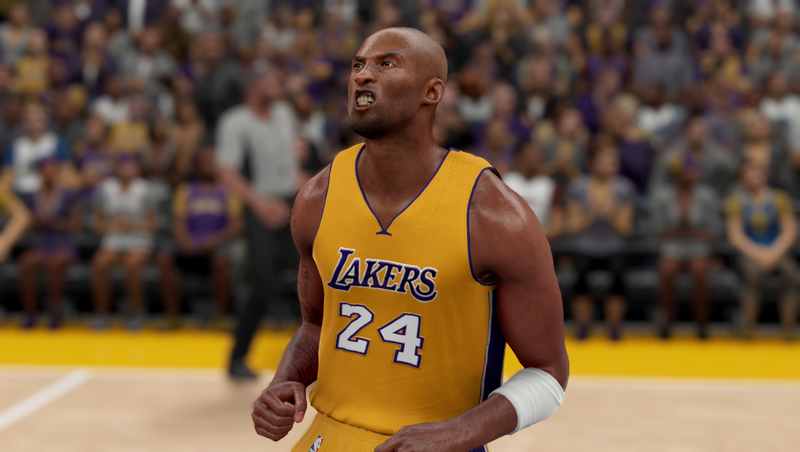 Kobe Bryant will feature NBA 2K17 Legend Edition as a cover athlete, 2K Sports announced. Special edition to celebrate Kobe Bryant amazing career is available for pre-order now. This NBA 2K27 Legend Edition is now available for PS4 and Xbox One. NBA 2k17 physical Legend Edition will include limited edition Kobe Bryant poster, Black Mamba controller skin and 2 panini Kobe trading cards. 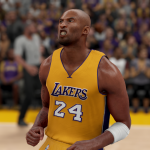 NBA 2K17 Digital Legend Edition will include 30 000 virtual currency, MyTeam Bundle (including 3packs with guaranteed Kobe free agent card), 2K Kobe XI shoe, Kobe #8 Mitchell, Ness Jersey – Kobe Hoodie and lots of more amazing stuff. Interested? Pre-order Kobe Bryant legend edition here. NBA 2K17 is expected to be released in September 2016 but on Amazon it is shown on December 30 of 2016.